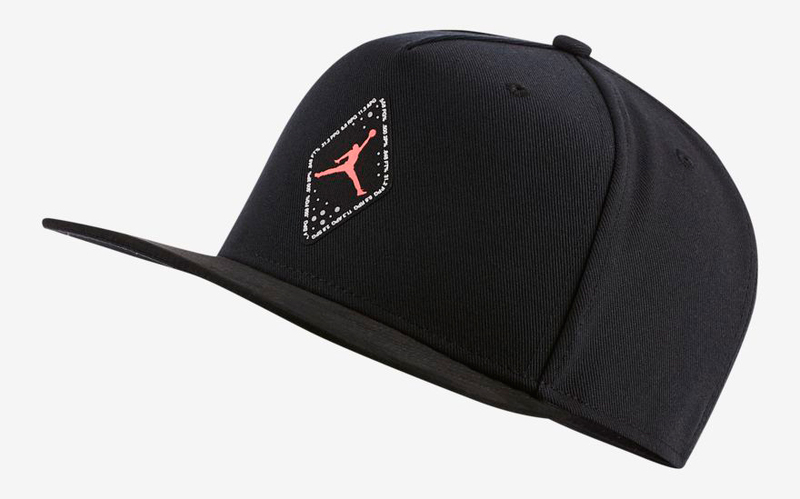 Hooking up with the Air Jordan 6 “Black Infrared” sneakers that are set to return in OG style during the 2019 NBA All-Star Weekend are these new Jordan snapback hats in colors to match the kicks. 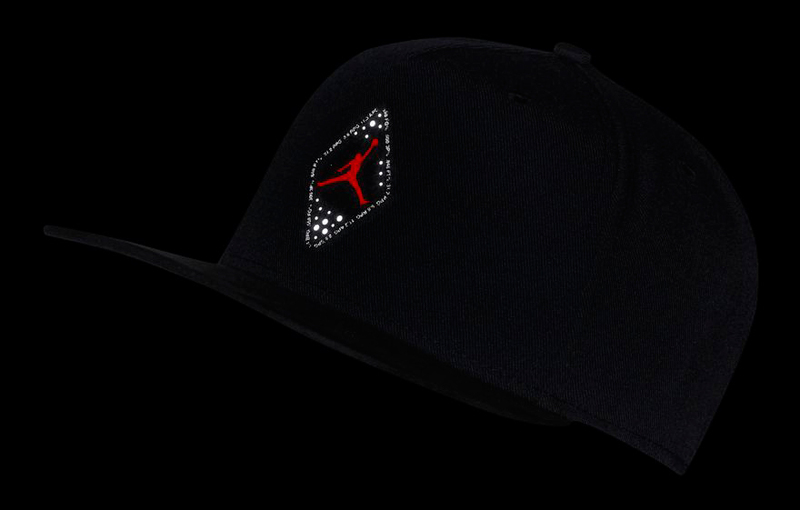 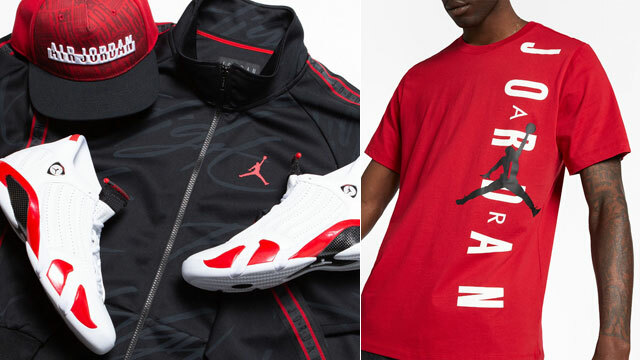 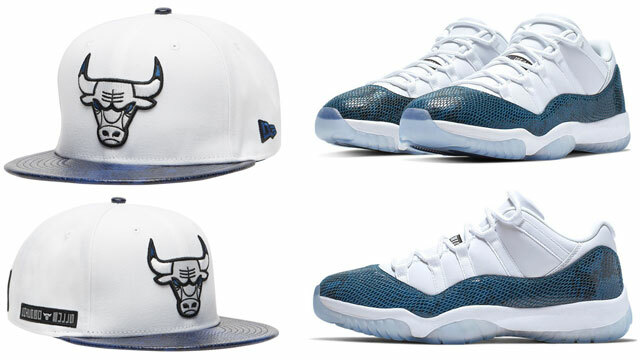 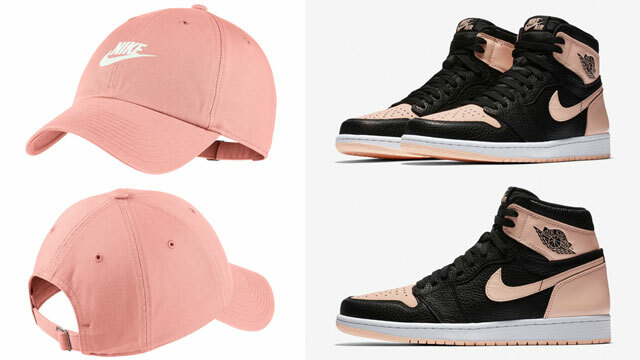 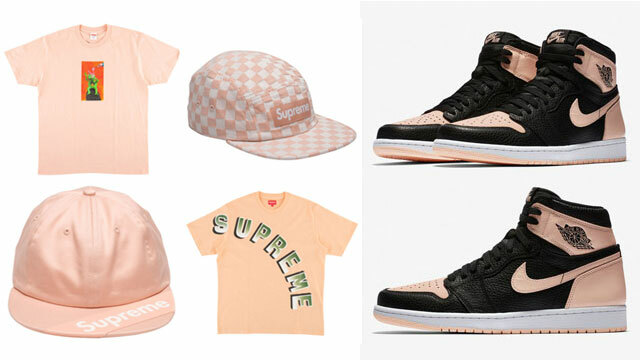 Giving you two different caps to choose from, first up is the Jordan Pro Legacy Jumpman Air Hat which features a tonal Air Jordan wordmark on the front with an infrared bill and clear snapback closure, followed by the Jordan Pro AJ VI Hat which has a suede-like bill that’s inspired by the Air Jordan 6, plus reflective elements on the front patch for flash. 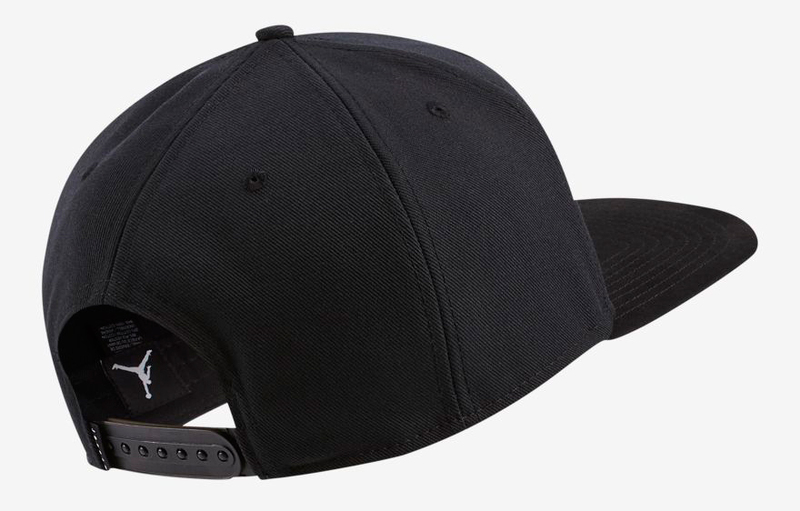 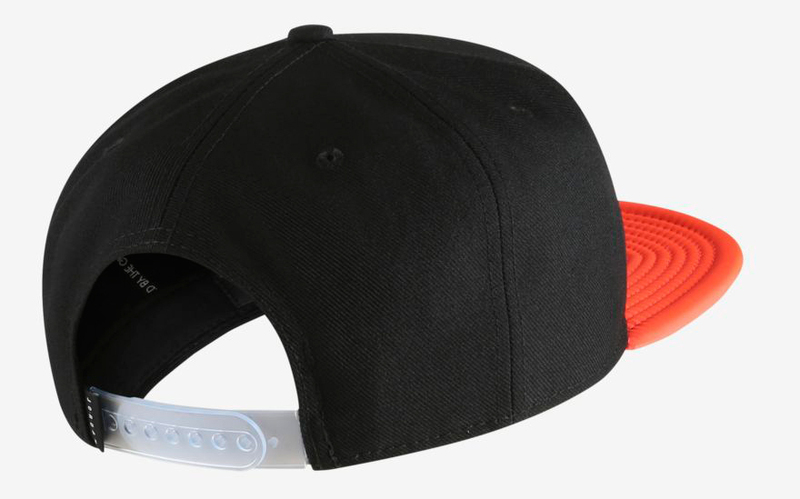 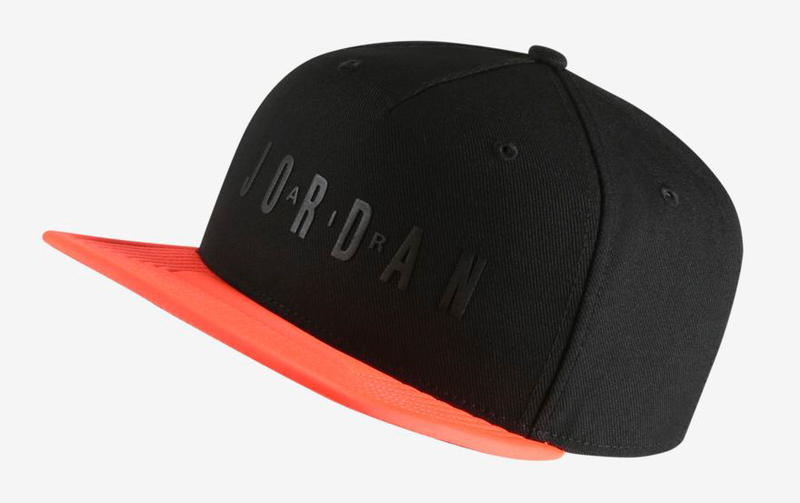 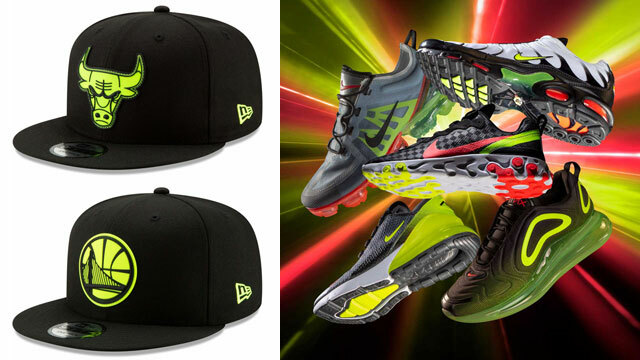 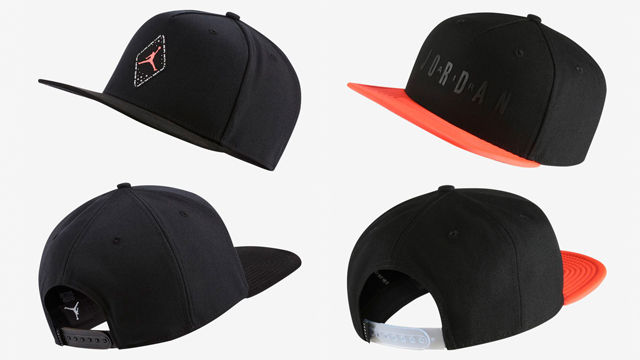 If you’re copping the Black/Infrared AJ 6 Retro kicks, cap off the look with these hats to hook.